This has been a busy week in LeBron making me crazy/angry/frustrated. He had an eventful start of the week by mumbling "That's retarded" in response to a question posed to Wade. He then apologized for using the "R" word, which I have to believe was brought on by a phone call from a high up in the NBA. The NBA has participated in a program with the Special Olympics to remove the "R" word from everyday vocabulary. 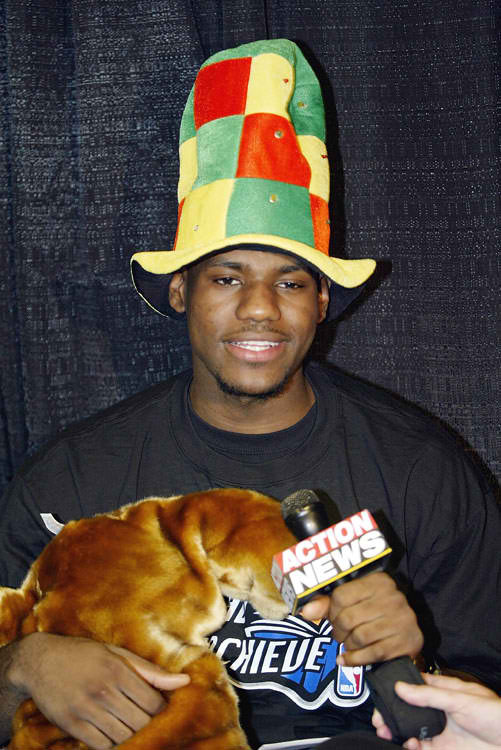 If LeBron were smart, he might include the situation on an episode of the LeBrons, because it might help a little kid out there, but, as we all know, LeBron is about LeBron. 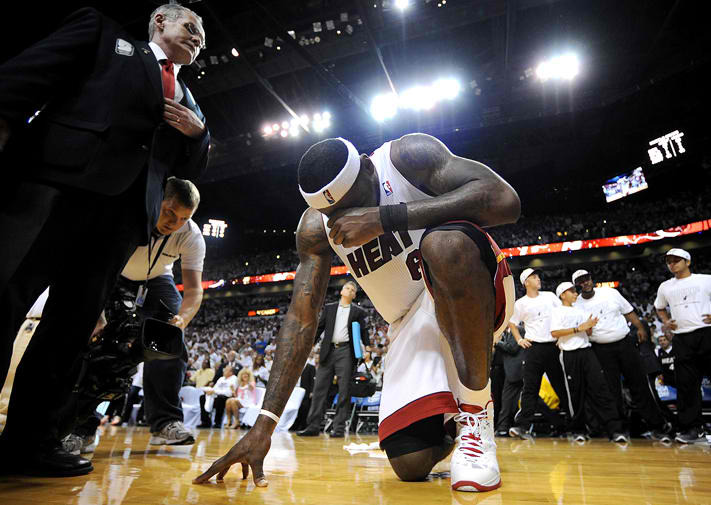 This week was also the one year anniversary of Quitness, otherwise known as Game 5, or the day LeBron gave up. It must have been like Groundhog Day for LeBron. The Playoffs. The Celtics. Game 5. But this time, this time my friends, he made the shots. He wanted to win. And this time, he did. This time there were no left-handed shots, no ouchie elbow. This time LeBron gave his best effort. And then another apology. Sorta kinda anyway. He apologized for the way things panned out. But he also said he couldn't do it alone against the Celtics. I don't buy it. I just want him to admit that he quit.